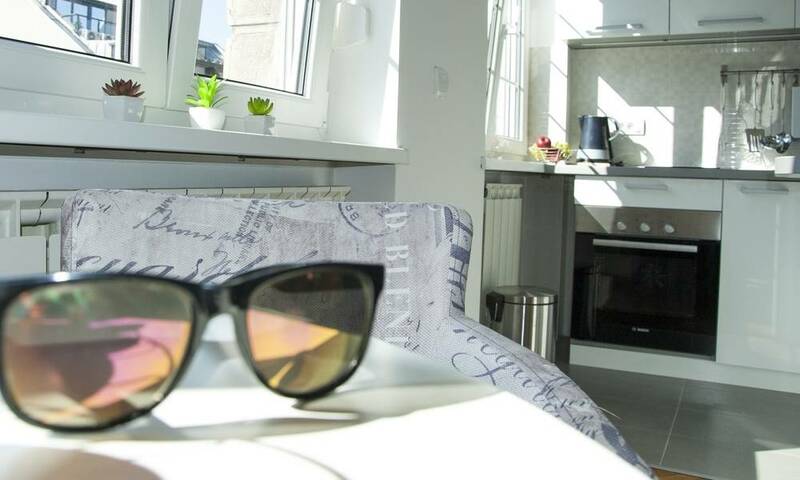 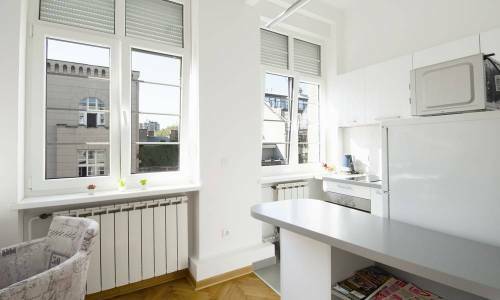 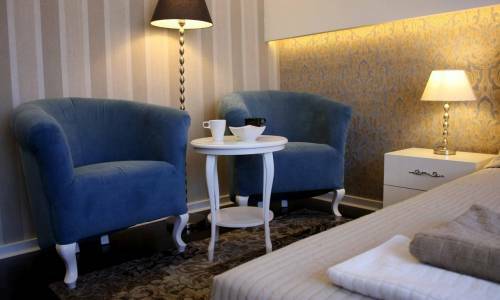 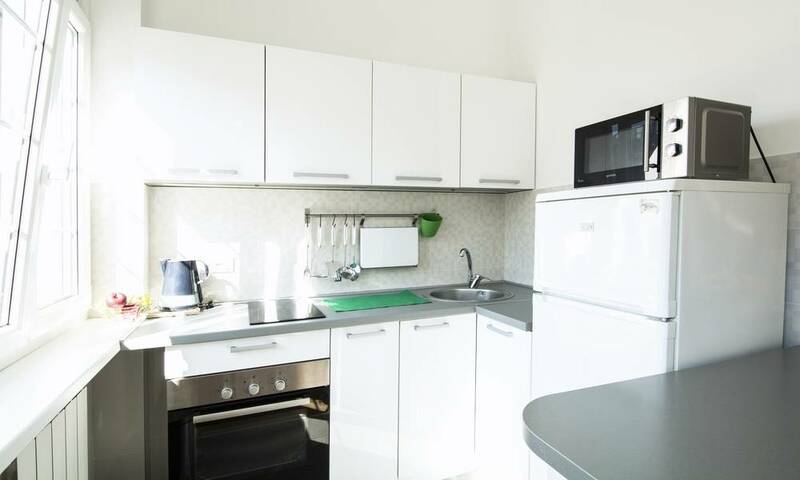 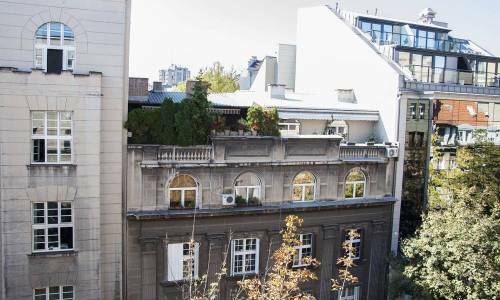 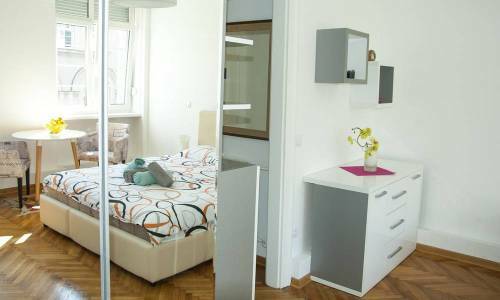 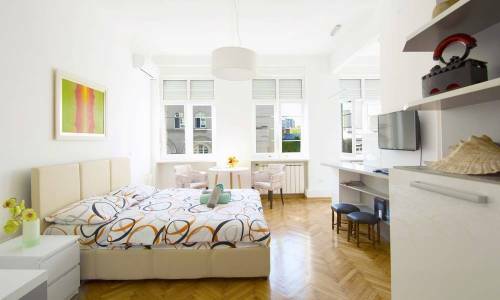 Saint Sava Apartment is a studio apartment located in the centre of Belgrade, in the area of Slavija, more specifically in Svetog Save street. 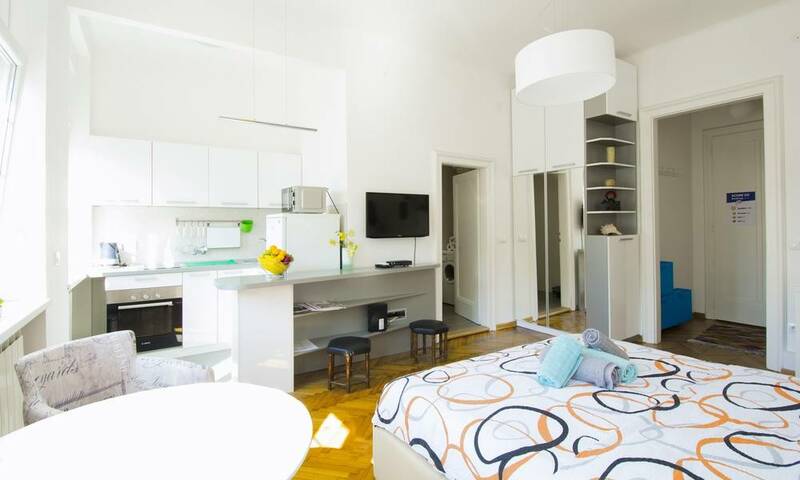 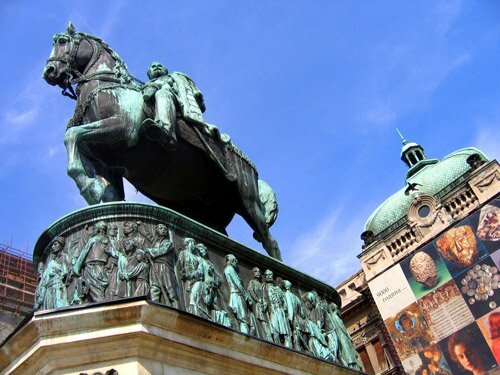 Immediately next to the apartment is the St Sava Temple and the Slavija Square, and within 10-15 minutes of walking you'll get to Knez Mihailova Street, Kalemegdan Fortress, Skadarlija street, the Republic Square and other city central locations. 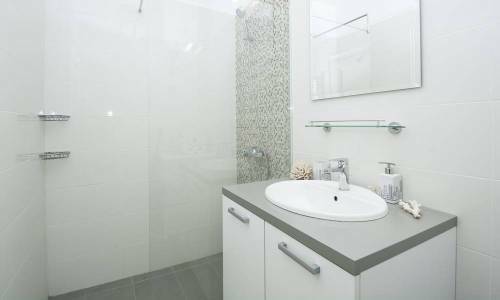 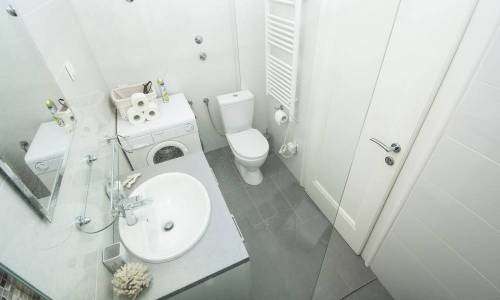 The apartment has modern furnishings, with a comfortable room with a double bed and a sitting area, a fully equipped kitchen, hall and spacious bathroom with shower. 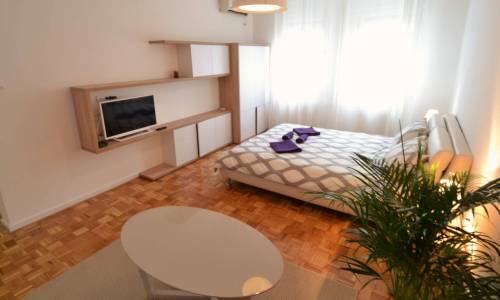 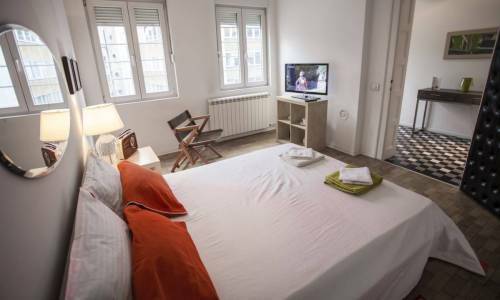 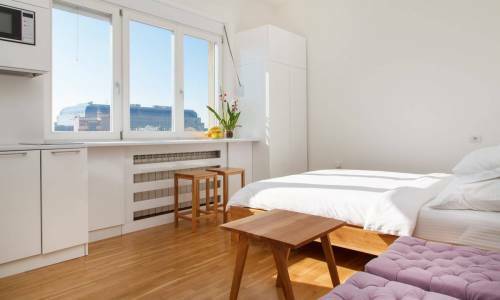 The apartment has air-condition and free Wi-Fi, and there's also a washing machine and LCD TV with cable television programmes. 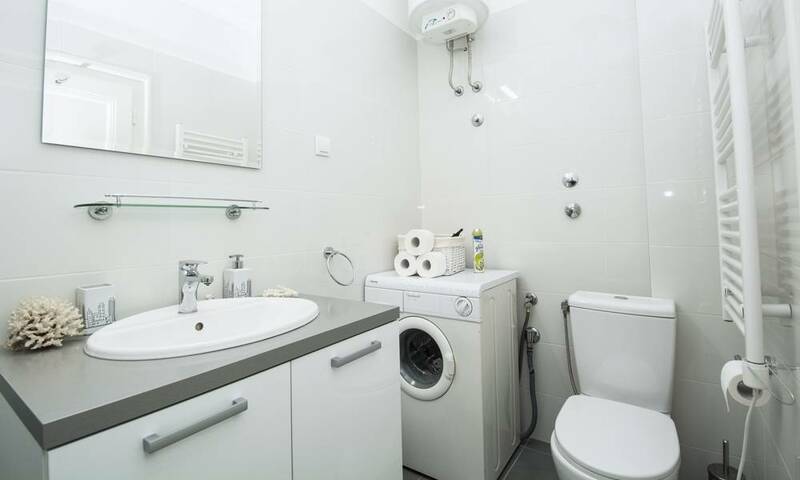 It's convenient for the accommodation of two adults. 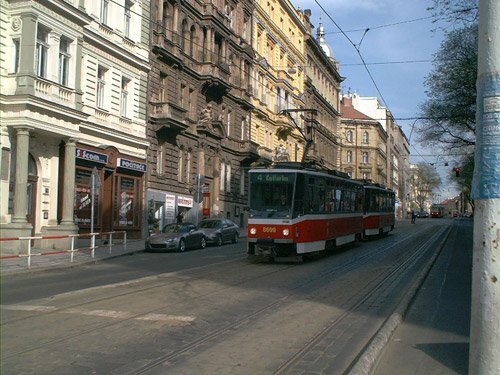 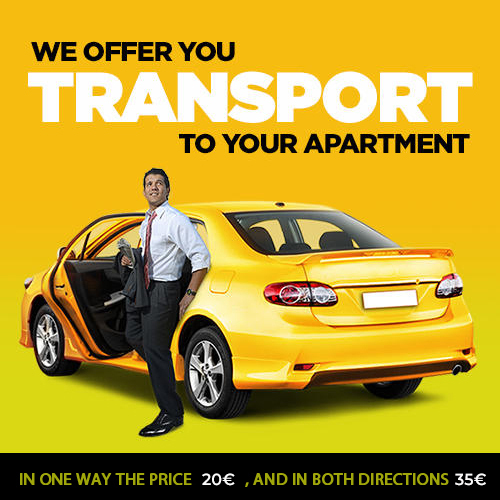 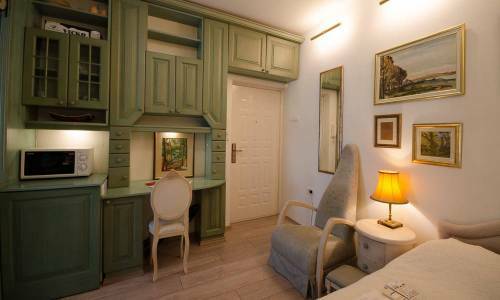 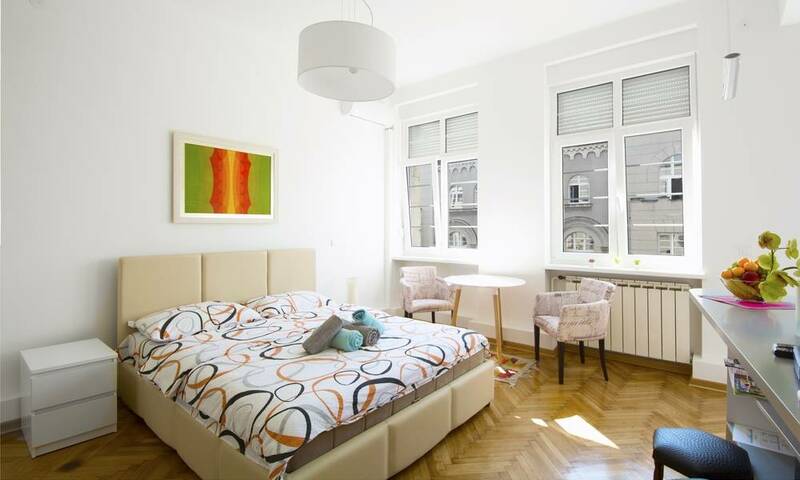 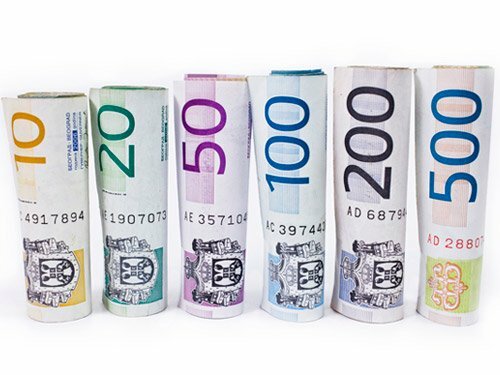 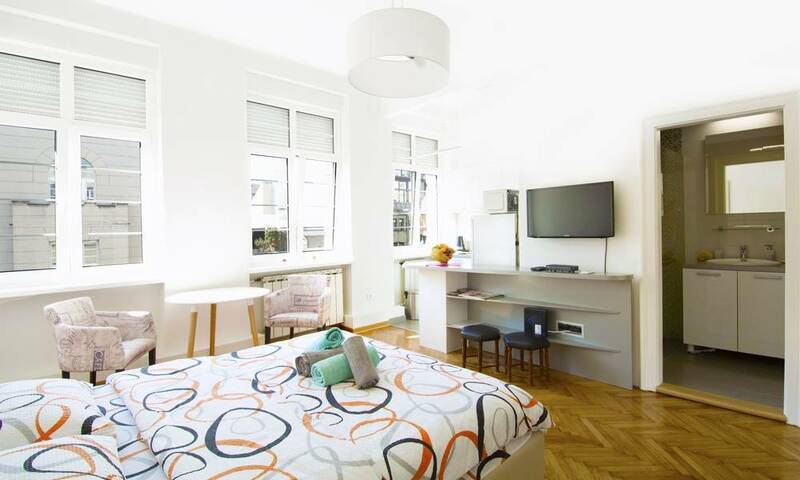 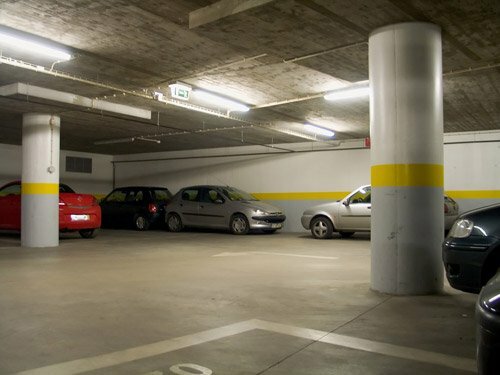 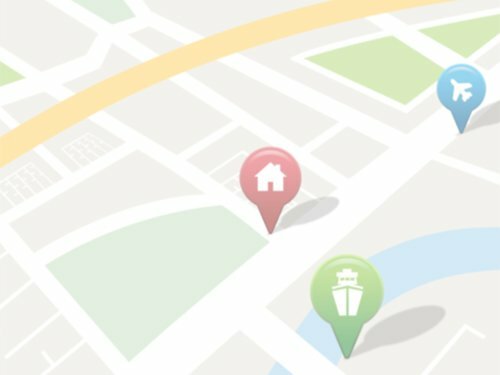 Parking is possible 50m from the apartment, in the garage of the hotel Slavija.